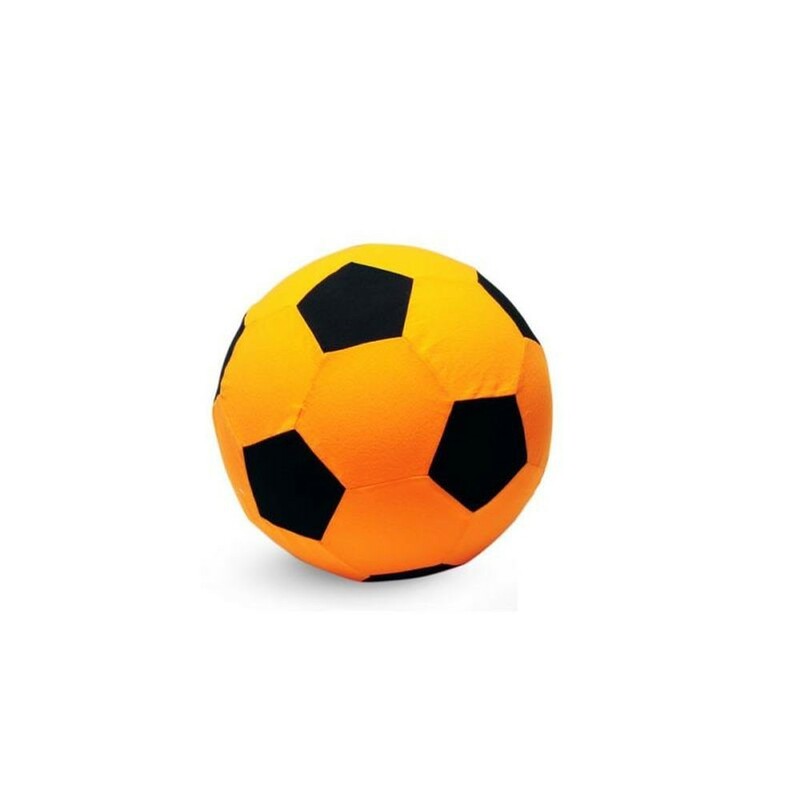 50cm wide giant ball covered in soft fabric, ideal for children from the age of 3. A giant ball for your kids above the age of 3, use it on your lawn or on your trampoline to introduce skill games! 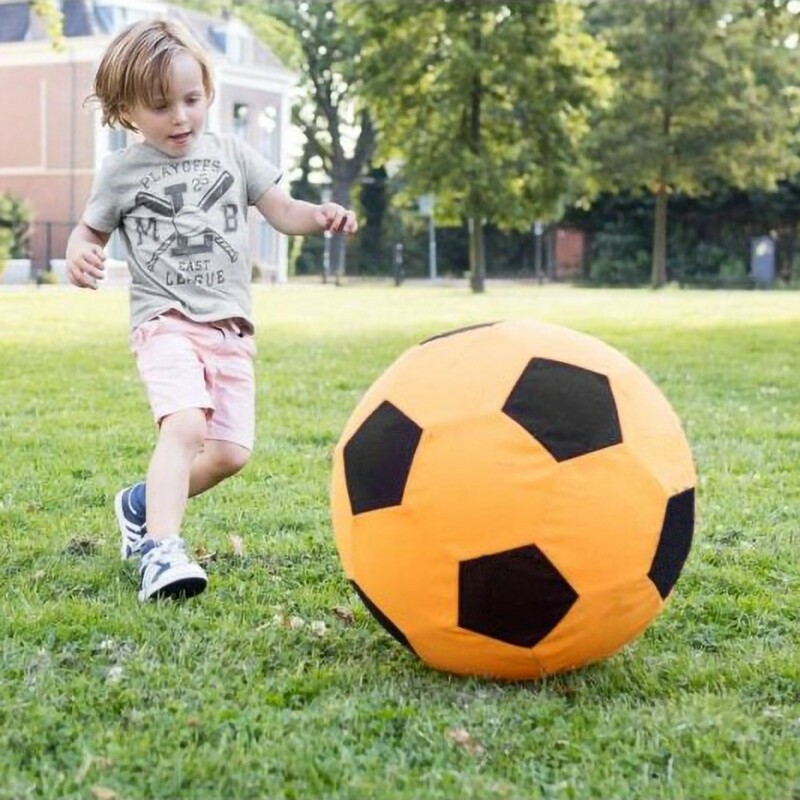 - From the youngest age your children will love this giant ball with a diameter of 50cm but a featherlight weight! - Delivered deflated, it inflates with a standard pump, low pressure no danger for your children!